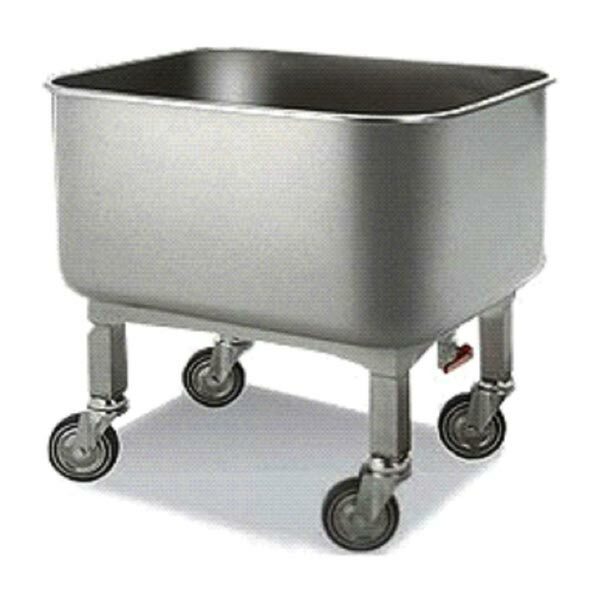 We are reckoned as the trustworthy Stainless Steel Bowl Trolley Exporters and Suppliers based in Saudi Arabia. Our Bowl Trolley is made using superior grade stainless steel and appreciated for its superb finish, durability, optimum strength and minimal corrosion resistance. Our Stainless Steel Bowl Trolley is available along with German castor wheels for the ease of movement. Moreover, our Bowl Trolley is available in different sizes.